Services | Global Construction Estimating Corp.
GCE provides Contractors, Owners and Engineering Firms with complete construction cost estimating services. 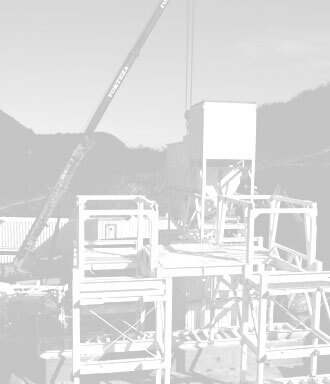 GCE specializes in heavy civil construction such as: sitework, earthwork, water and sewer systems, pump stations, water and wastewater treatment plants, earthen and RCC dams, highways, bridges, tunnels, gas transmission, dredging and other structural work. GCE has been involved with design-bid-build, design-build, P3 and hard bids for various government agencies and private developers. Project values range from $1M to over $1B.